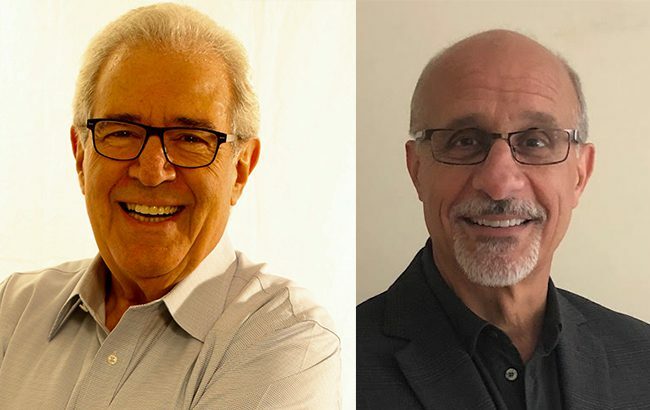 Former Seagram executives Arthur Shapiro and Rob Warren have been hired by Black Infusions vodka to provide marketing and sales expertise to the brand. Shapiro and Warren will provide strategic brand development, marketing and portfolio management under their newly formed Wisdom & Booze consultancy. Black Infusions produces Black Fig and Gold Apricot vodkas. The products are derived from a single source of flavour: dried fruit. “We look forward to working with Arthur and Rob in leveraging their broad and deep industry knowledge,” said Michael Davidson, founder and CEO of Black Infusions. Shapiro spent 15 years in management roles with Seagram Americas, working as head of US marketing for 10 years. Warren has previously worked with Diageo, Allied Domecq and Seagram in marketing leadership positions.